Welcome to our Tutor Time in Castaic, CA! My name is Samantha and I am the academy director. I have my Associate of Arts degree in liberal arts highlighting elementary education, a B.A. in liberal studies with a minor in early childhood administration and a master's degree in family studies with emphasis in nutrition and special education. I have been working with children for 12 years! Our center provides high-quality education through a research-based curriculum and supportive technologies such as our mobile app for parents. 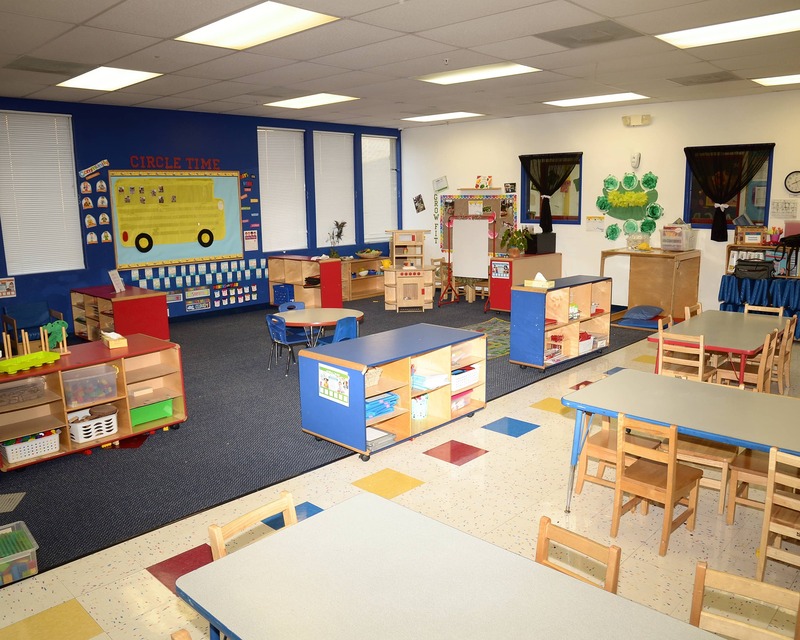 We offer several programs including Infant and Toddler Care, Preschool, Pre-K, and School-Age Care. I'm thrilled to lead a passionate team of teachers who have an average of more than five years of experience. 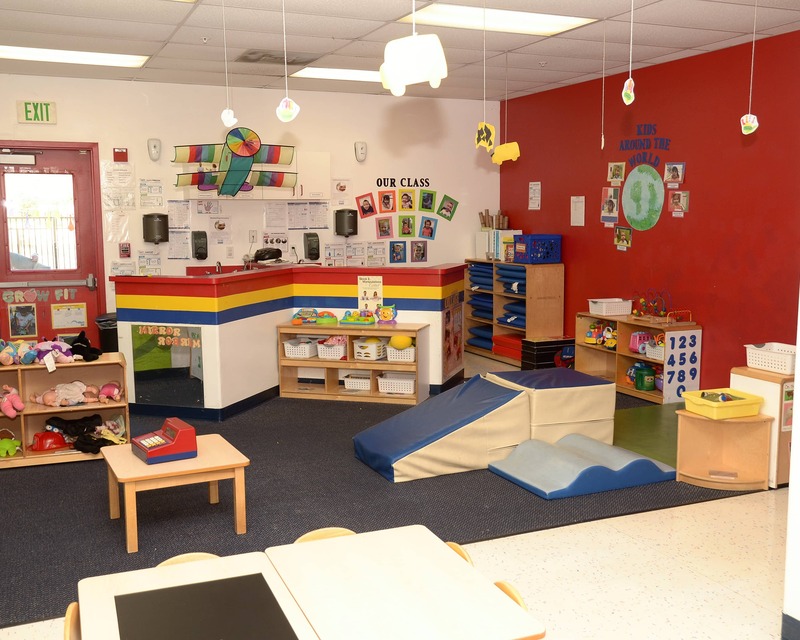 They take great pride in providing a range of opportunities for children to explore, learn and grow, while adhering to the highest standards of excellence and care. Inspiring children to love learning is our teacher's mission each day! 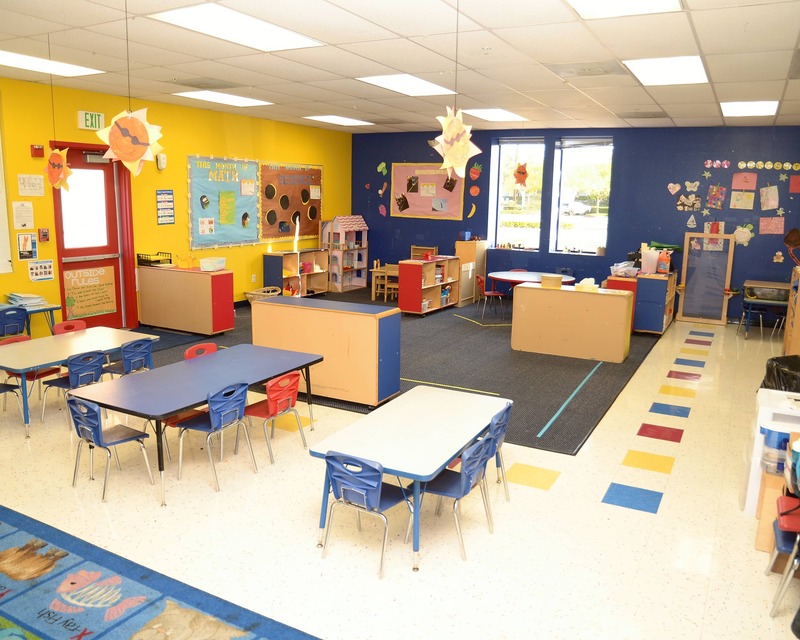 Please call us today and schedule a tour of our Tutor Time educational daycare in Castaic, CA! We can't wait to meet you! Love bringing him in, no tears is a plus. Friendly staff and currently has a great tearcher. Tutor Time is among the best things that has happened to our family! 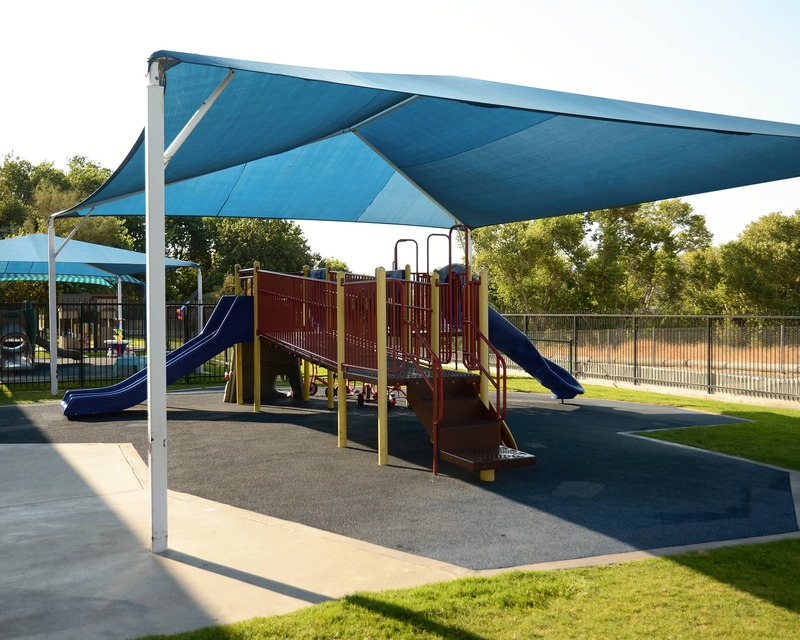 I feel confident with our child in their care each day, knowing they are in a safe environment close to my office, with teachers and staff who are always looking out for her. I feel she's receiving a very advanced education for her age. And I can't say enough good things about her teachers. My name is Samantha Scalise, or "Ms. Sam" as the La Petite Family knows me. I have been the director of this amazing little school since 2014. I am very close with my family and love spending time with them as well as my two dogs. I love being outdoors and living a healthy lifestyle!